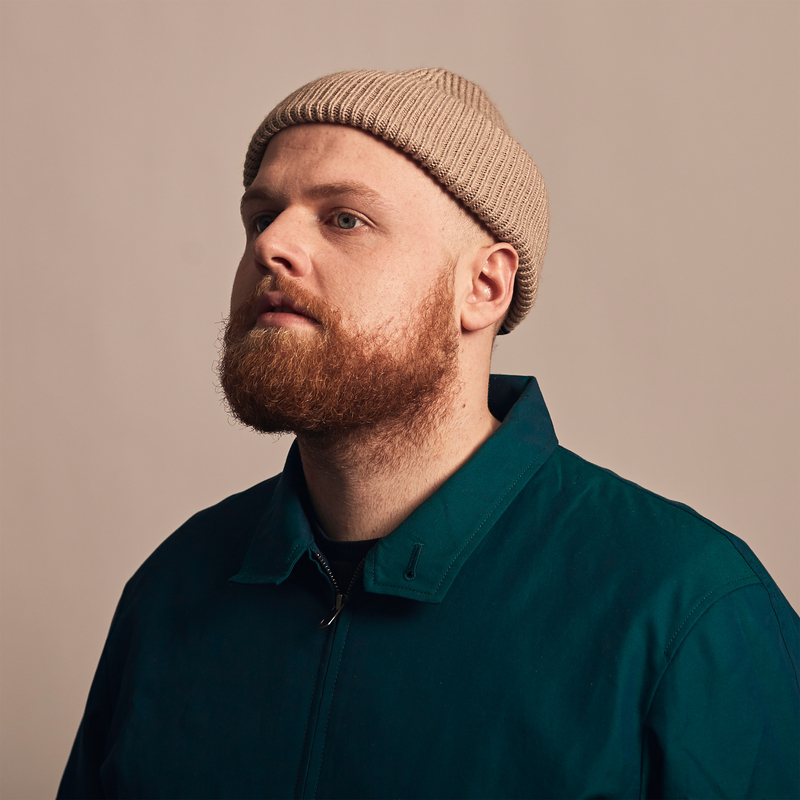 Tom Walker’s ‘Leave A Light On’ has become an international breakthrough hit. The single peeked at number 7 in the OCC and achieved 2x Platinum in Italy & Switzerland, Platinum in France, Netherlands, Belgium, Austria and gold in Germany and Canada. Click here to pre-order Tom’s debut album ‘What a Time to be Alive’, which is due to drop in October 2018.